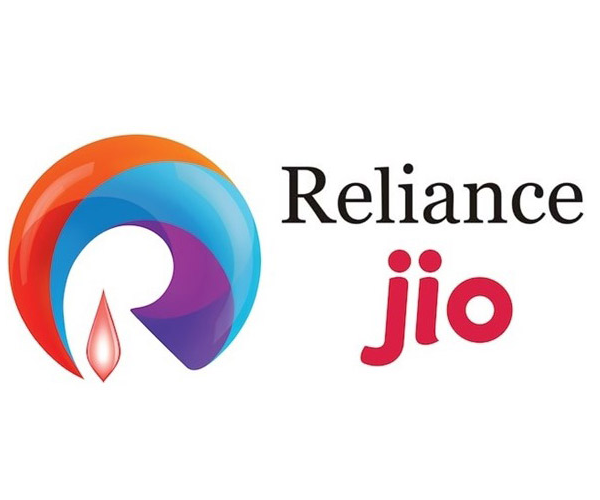 Today Reliance Telecom has shocked Indian telecom industry, at their 42nd Annual General Meeting company has announced their much-awaited 4G network, the Reliance Jio. The company has been offering their 4G SIM cards under preview offer from quite a few months under which they are offering free 4G data, free voice calls, and free SMS as well to the users, earlier this offer was valid for selected handsets but recently company has announced it for large number of handsets. Today company has said from 5th September, anyone having a 4G mobile handset can walk to the reliance store and get a Reliance Jio 4G SIM with 3 months preview offer. Reliance Jio is countries first all-IP network ready for future digital telecom technologies. Company has also announced countries cheapest 4G smartphone which will be available for Rs. 2,999, there are some higher end smartphone’s as well which will be available for Rs. 3999 or Rs. 5999 as well. Mukesh Ambani has also announced that Reliance Jio users will get free voice calls any network (Local and STD) for the lifetime, this is something which we haven’t heard or was not expecting as well, there will be no blackout days on festivals where company’s charge more for SMS. There will be no roaming charges as well, to speed up things, Reliance will start AADHAAR based e-KYC for instant activation, Mumbai, and Delhi will be the first to get this service, later rolled out to the rest of the country. Company will be offering Rs. 15,000 worth premium Jio Apps subscription free till December 2017 for all users. Mukesh Ambani has also said the company has already established a network that covers 18,000 cities and 2 lakh villages. Data tariffs start from Rs. 50/GB, which lowest in the world, at this time other companies are offering 1GB of 4G data at Rs. 250, it means Reliance Jio is offering 5 times cheaper in the country. Mukesh Ambani has also said that Reliance Jio will offer 300 TV channels, 6,000 movies, 2.8 million songs in 10 languages via its apps which are free for its users till 31st December 2017, moreover, Students will also be able to avail additional 25% data with a valid student ID.